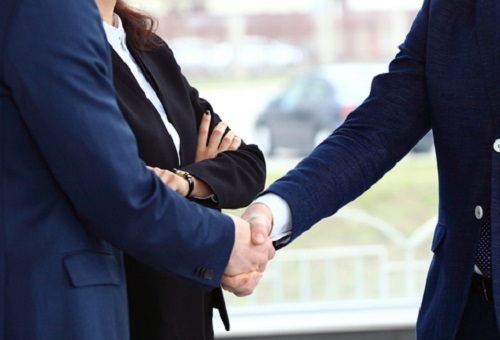 Risk management firm and insurance broker Risk Strategies has today revealed that it has acquired employee and executive benefits firm Arkin Youngentob Associates. Risk Strategies, which has more than 50 offices across the US, paid an undisclosed sum for the company, which is headquartered in Bethesda, Maryland. The buyer said the purchase adds “expertise in alternate funding structures, executive benefit and advanced retirement plan design” while its growing its mid-Atlantic footprint. “The dysfunction and expense of today’s healthcare environment is creating real opportunity for expert firms who can show clients better ways to provide competitive benefits while controlling costs,” commented John Greenbaum, Risk Strategies’ employee benefits practice leader. “Arkin Youngentob’s expertise in alternative funding structures and their willingness to disrupt the status quo makes them a perfect fit for our practice and the way we’re providing value to our clients,” he went on to say. Arkin Youngentob, which was founded in 1981, has earned an industry reputation for its expertise in creative design and alternate funding structures for benefit plans, Risk Strategies said. The firm’s focus industries include real estate services, construction firms, technology companies and government contractors, as well as associations and non-profit organizations. In addition to employee benefits, Arkin Youngentob also specializes in executive benefits, including multi-life disability and life, key person, company-owned life insurance (COLI), carve outs, business succession funding and corporate sponsored retirement plans. The move is Risk Strategies’ fourth acquisition this year focused on employee benefits specialty firms. During 2018, it has purchased Benefits Network Insurance Agency in Ohio, Craford Benefit Consultants in Oregon, and Costello Benefits Group in Massachusetts.